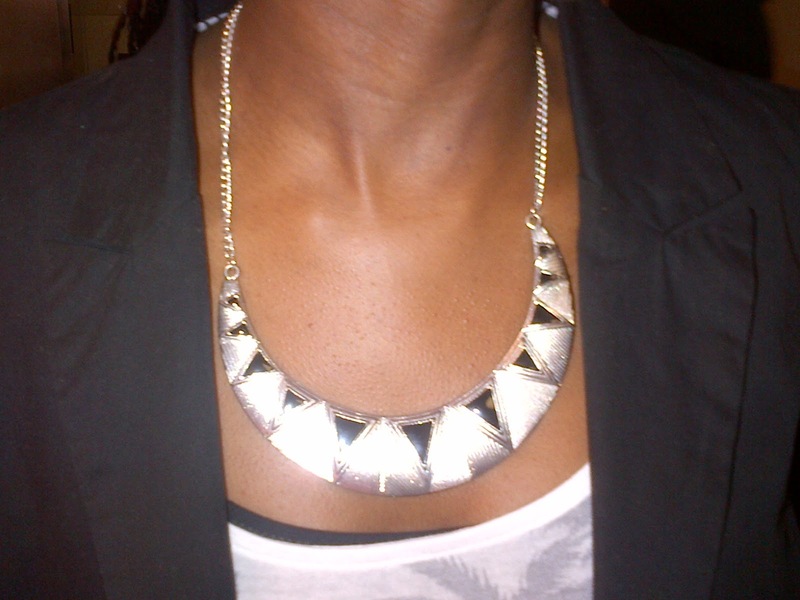 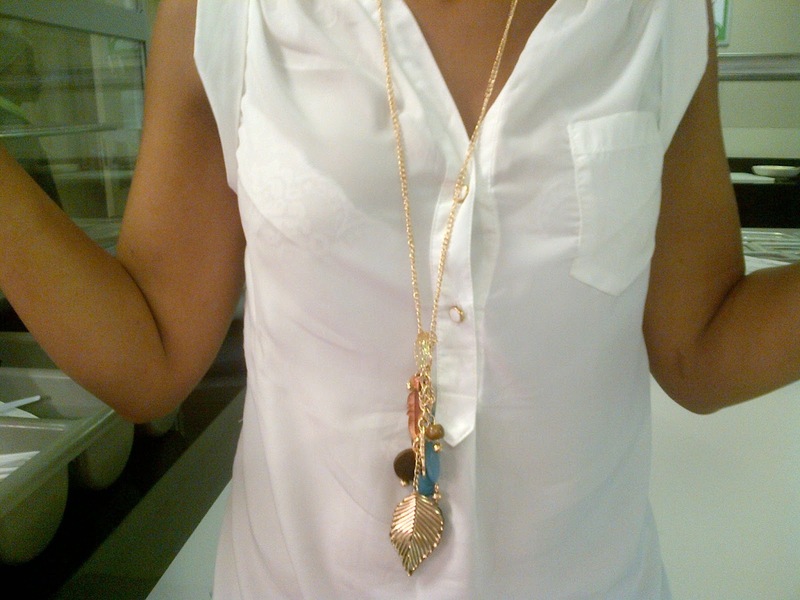 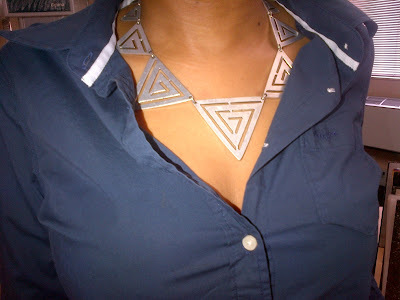 Its Friday and the ladies in the office were spotting some must have neck pieces. 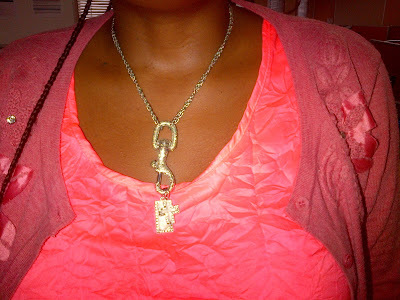 I wanted to share a few that stood out for me, they were all such great sports...Thank you ladies! 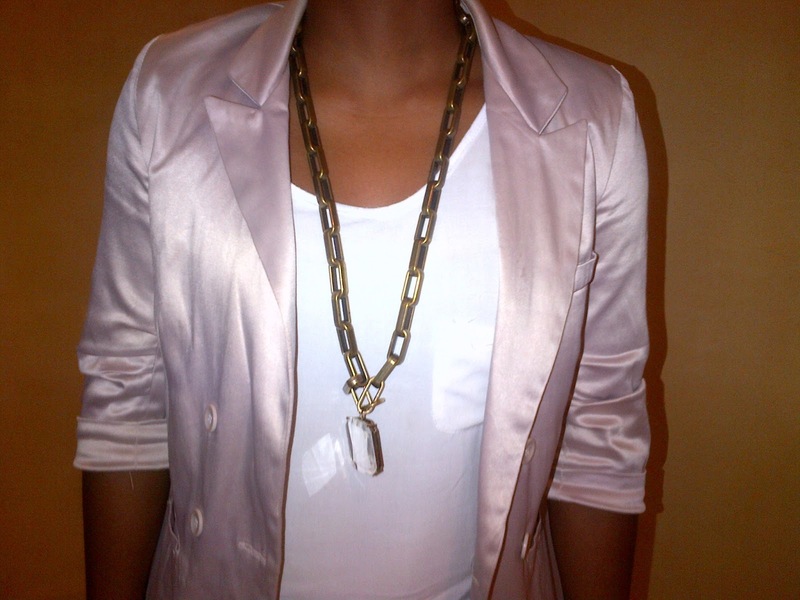 The chain look with the stone piece, too beautiful for words, just precious.